Aviation Updates Philippines - The Philippines' leading carrier, Cebu Pacific Air (PSE: CEB), beefs up its fleet with the arrival of three additional brand new Airbus A321CEO (Current Engine Option) aircraft. With these deliveries, the CEB fleet is now comprised of 65 aircraft, specifically four Airbus A321CEO, 36 Airbus A320, eight Airbus A330, eight ATR 72-500 and nine ATR 72-600. MODERN FLEET. 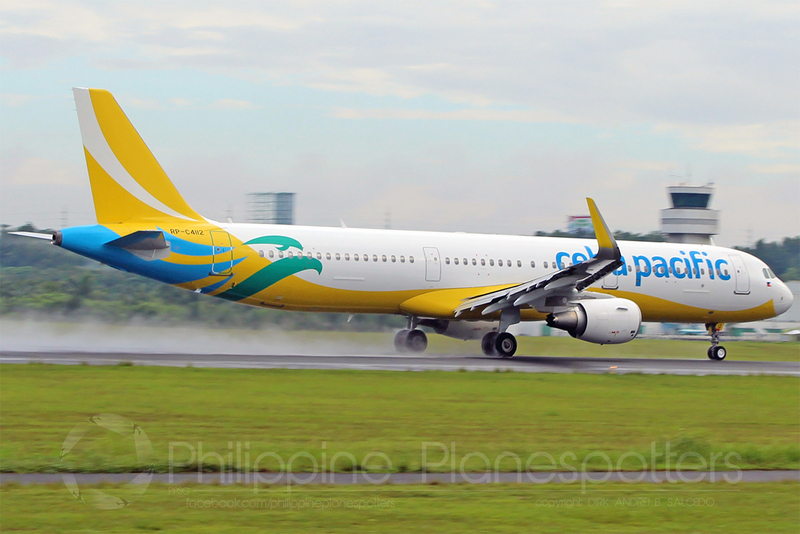 Cebu Pacific Air operates one of the youngest fleets in Asia, according to Planespotters.net. The airline is set to receive three more Airbus A321-211(SL) aircraft this year. Photo by Dirk Salcedo - PPSG/AUP.